There are a number of reasons why your business could be making you exhausted. Perhaps you only started it for the money and you don’t love what you do, or the lifestyle of an entrepreneur hasn’t met your expectations. Whichever way, you feel apathetic towards the business and dealing with it is tiring. While you have no need to sell, if you feel burnt out by your business it is worth considering doing so – you are doing the business no favours by sticking it out as the business could suffer as a result of not having someone at the helm who wants to drive the business forward. If your business is steadily growing, then it may be a good time to consider an exit. A buyer is likely to pay over the odds for your company if it is on a growth curve as they can reap the rewards later down the line. Equally as attractive to a buyer is a business operating within a growth industry. 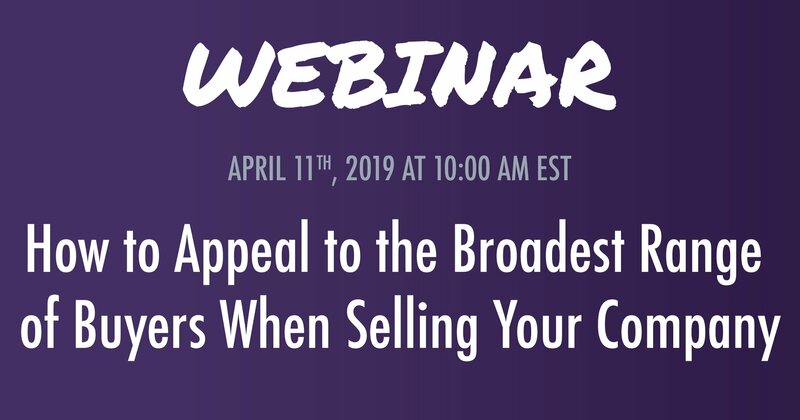 Even if your business is not seeing the growth, if the industry you operate in is thriving, a buyer could be interested due to the opportunities available. A buyer has approached you and offered to buy your business for a handsome sum of money. You weren’t thinking of selling but, as you might not receive an offer like this again, this is perhaps a good indicator that you should sell. Nevertheless, it’s always beneficial to take your business to market even in the event of such an offer, because if one party is willing to offer this for your company, then there’s no reason why others wouldn’t value your business the same, or maybe even higher. Capital gains tax is at historically low levels; therefore, it is a good time to sell. While this is not the only reason you should sell, if you feel yourself identifying with other reasons on this list, then now may be a good time to take advantage of this. This might seem strange – you are your own boss and now you are going to be an employee. However, there are many merits to being an employee – for example, a regular, and probably better, income and being free from the demands and liabilities involved in running your own business. As a business grows, more and different skills are required to keep the business growing than when you initially started. For example, you might be a great salesperson, which was extremely beneficial when setting up the company but, now, leadership is required in different areas. You could possibly learn these skills, or employ more people to take on these new leadership roles, but if you feel like you don’t have the energy to carry on with the business, this may be another indicator that it’s time to move on. While the above points may be a good indication that it’s time to move on, it’s unlikely that one of these alone will compel you to sell. 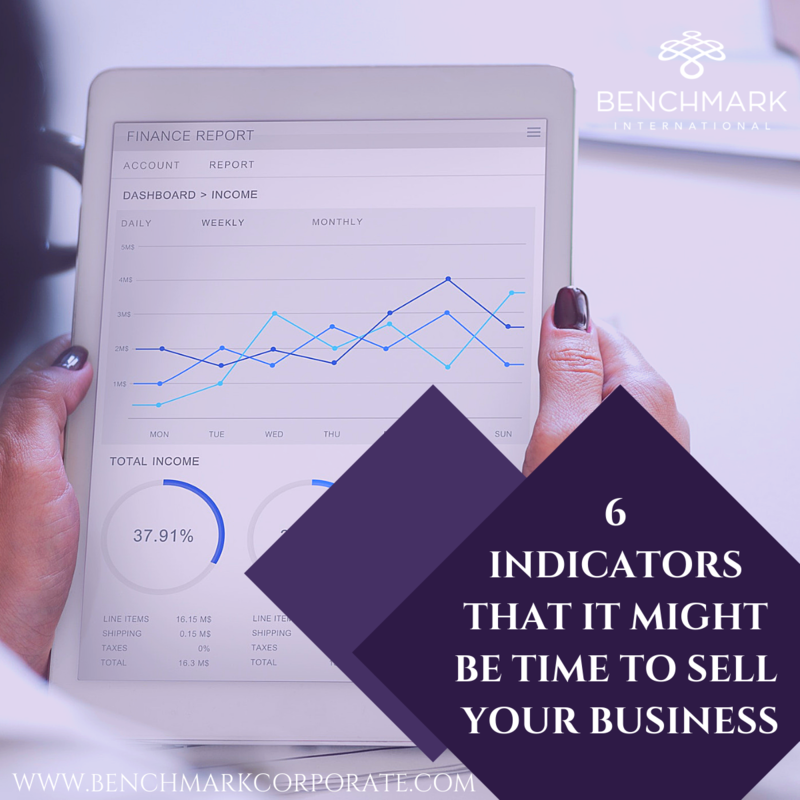 Instead, you might decide to sell because of a mix of these reasons, coupled with other factors such as economic conditions. 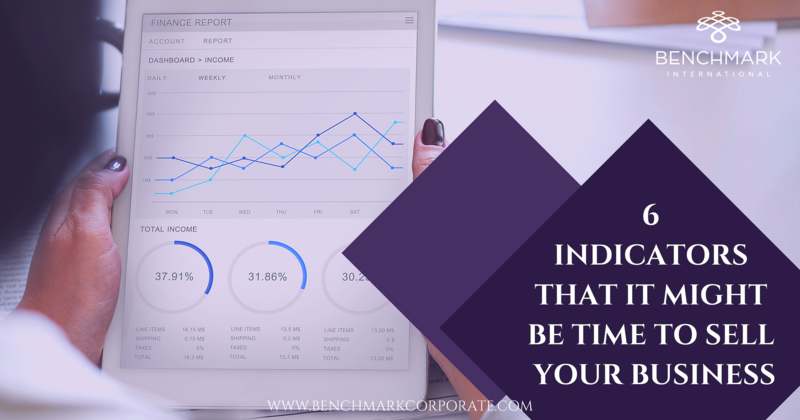 When this time does come, Benchmark International can help by discussing your exit strategy and assisting you in finding the best buyer for your needs. 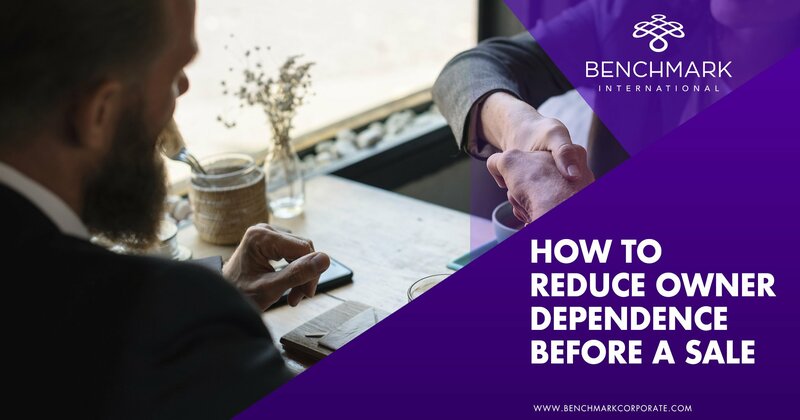 Benchmark International’s global offices provide business owners in the middle market and lower middle market with creative, value-maximising solutions for growing and exiting their businesses. To date, Benchmark International has handled engagements in excess of $5B across 30 industries worldwide. With decades of global M&A experience, Benchmark International’s deal teams, working from 13 offices across the world, have assisted hundreds of owners with achieving their personal objectives and ensuring the continued growth of their businesses. ← Benchmark International Successfully Facilitated The Acquisition Of M.C. Communication, Inc. To ModOp LLC.